In September 2016, American Forests and our supporters spent nearly a week in beautiful Estes Park, Colo., the entrance community to Rocky Mountain National Park. 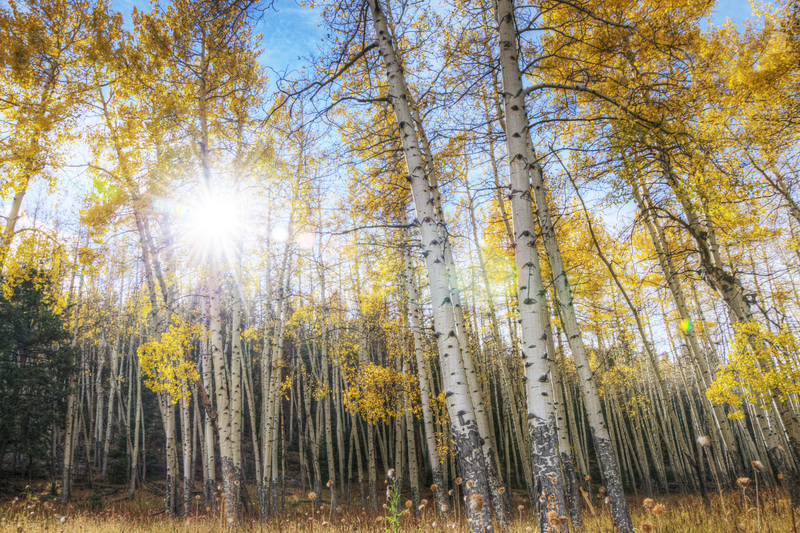 Autumn is a special time in Estes Park as the aspens are at their peak golden color. We spent our days fly fishing, hiking, downhill biking on the highest paved road in the country, and viewing abundant wildlife such as big horn sheep, coyote, bobcat and the majestic elk — all with the beautiful golden backdrop of the aspens. In the evenings, we enjoyed private cocktail receptions and memorable dinners in the famous, historic Lodge of The Stanley Hotel. Stay tuned for photos of the trip!